EL SEGUNDO, CA — The Los Angeles Kings had a long night after their 2-1 loss to the New York Rangers in Game 4 of the 2014 Stanley Cup Final in New York on June 11. Indeed, the Kings headed to John F. Kennedy International Airport right after the game, boarding their charter for the nearly 5 1/2-hour, coast-to-coast flight back to Los Angeles. The Kings eat quite well on their charter flights. But rest is often an entirely different matter, and as Stoll indicated, they did not get much sleep on the plane, and probably not much more that morning, given their 3:36 AM PDT arrival at Los Angeles International Airport. As such, it was surprising to see that some players chose to skate on Thursday afternoon, despite the lack of rest. “I wanted to take the day to ride the bike, and rest a little bit,” added Toffoli. 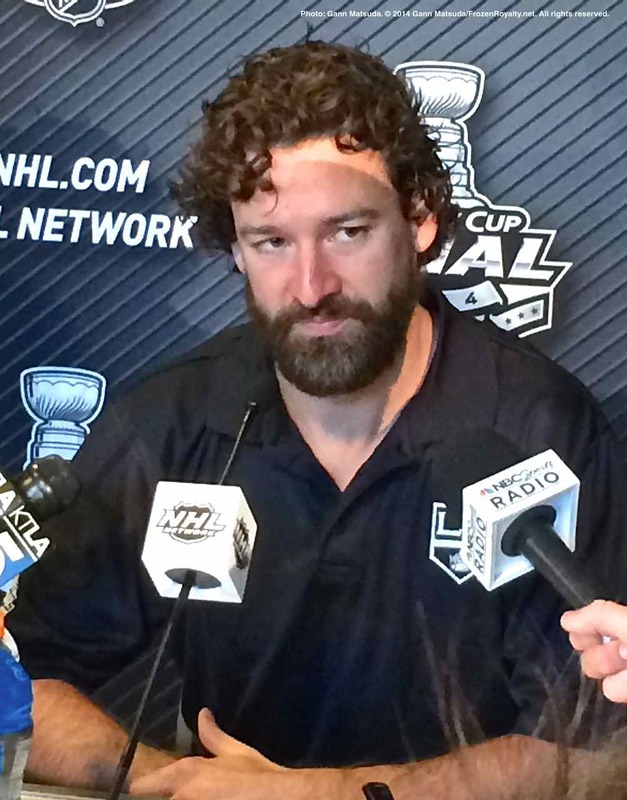 Veteran right wing Justin Williams chose to skate and take the opportunity to get some extra sleep on game day. Prior to and after Game 4, there was a lot of talk about the Kings potentially winning the Stanley Cup tonight, in front of their home crowd. 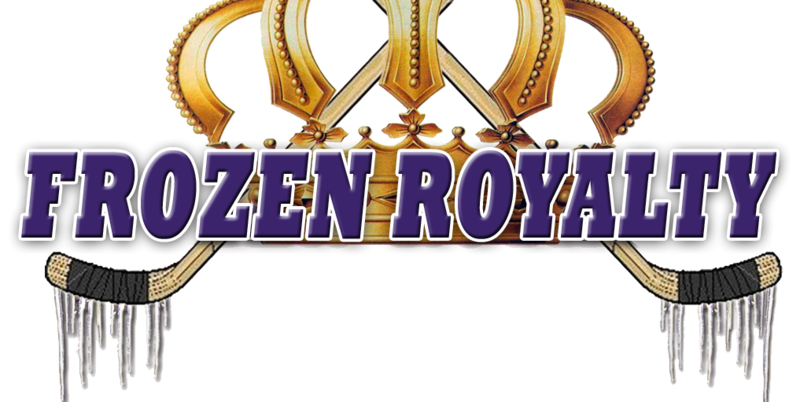 Some thought the Kings would prefer to do that, while others expressed shock that some players stated that they did not care where they won the Cup, should that become reality. The players reiterated that it’s all about winning the Stanley Cup. Where they might win it is not germane to the discussion. Much has been said about the two pucks sitting on the goal line behind Rangers goaltender Henrik Lundqvist in Game 4 that did not result in goals for the Kings. Many claimed that there was too much snow build-up, preventing the puck from crossing the goal line. Regardless of whether or not that’s true, don’t try telling that to the Kings. Getting off to a good start, as usual, will be a priority. “We’ve got to come out, play hard for the first ten minutes—send the message that we want to win and we’re going to win,” said Toffoli. The Kings will have to raise their level of play to another level. Despite the need to be better in Game 5, Williams believes his team is ready and motivated.